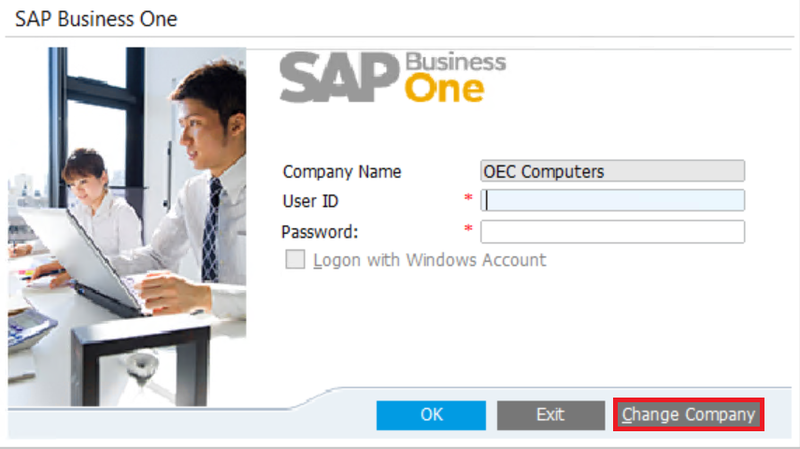 For SAP Business One customers who are new to SAP Business One or has new business expansion requirements, creating a new company database in the SAP B1 system is an essential operational step for financial officers or system administrators. 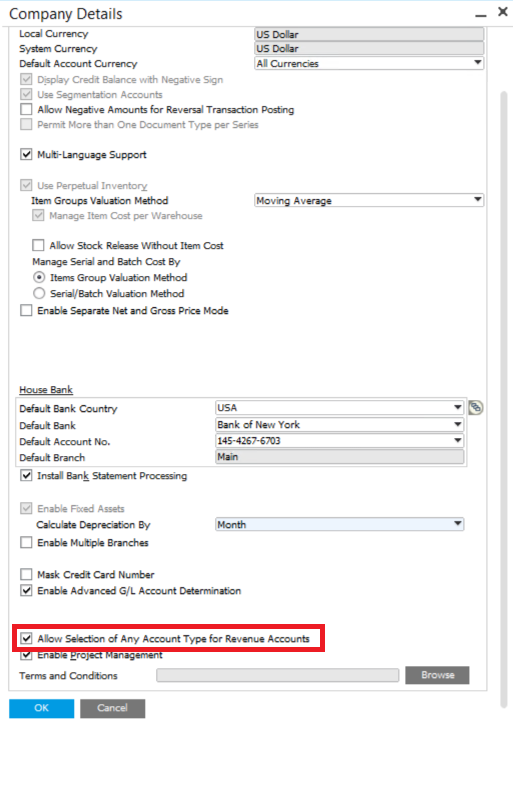 Creating new company account set does not need to do the relevant background database action, generally only need to operate in the front interface to complete. 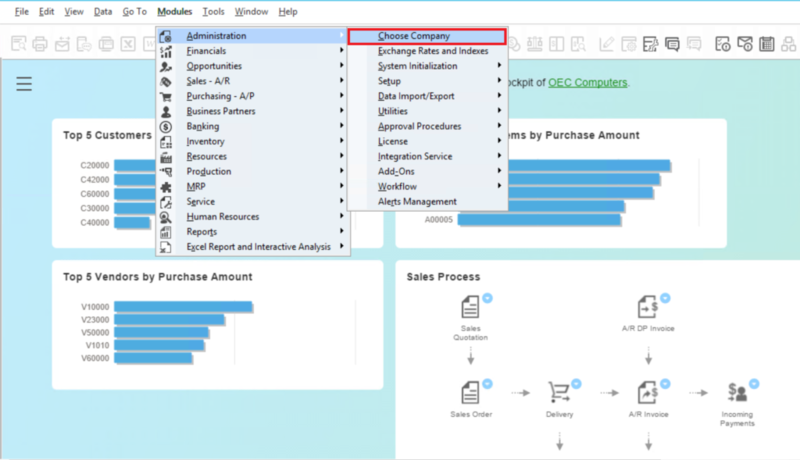 If you automatically get into the dashboard, please click: Modules > Administration > Choose Company. Then you should see the window below. 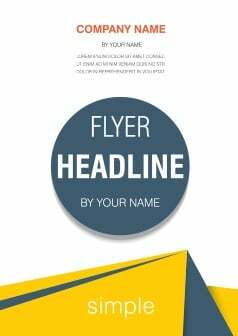 Please fill Company Name and Database Name. Local Settings need you to set the location. The system in different location may have some difference. 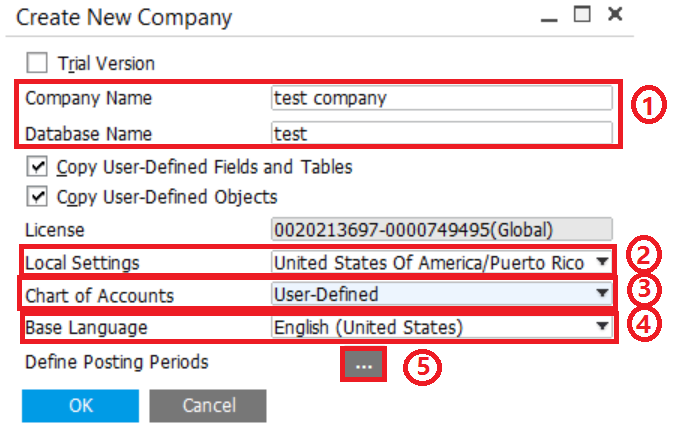 Chart of Accounts include “US_CoA”, “US_Simplified_COA” and “User_Defined”. Base Language allow you choose language. 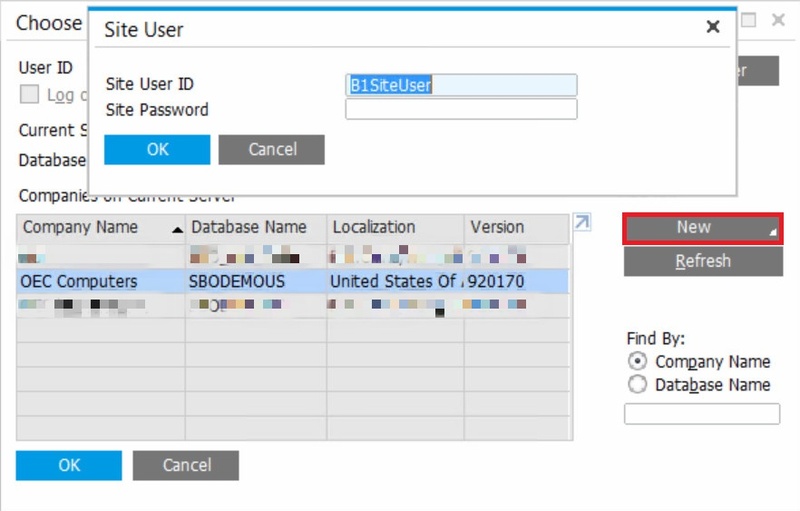 SAP B1 has 27 different languages and 40 national localization standard versions. If you click Define Posting Periods, a setting window pop up like below. 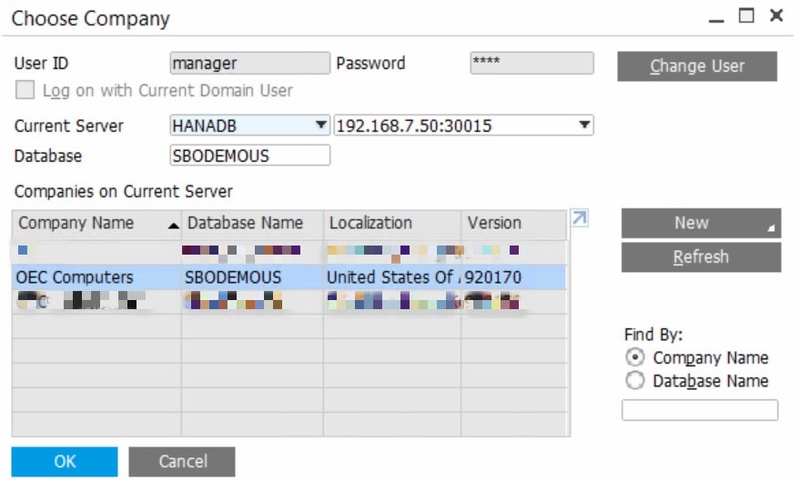 Input Period Code and Period Name. 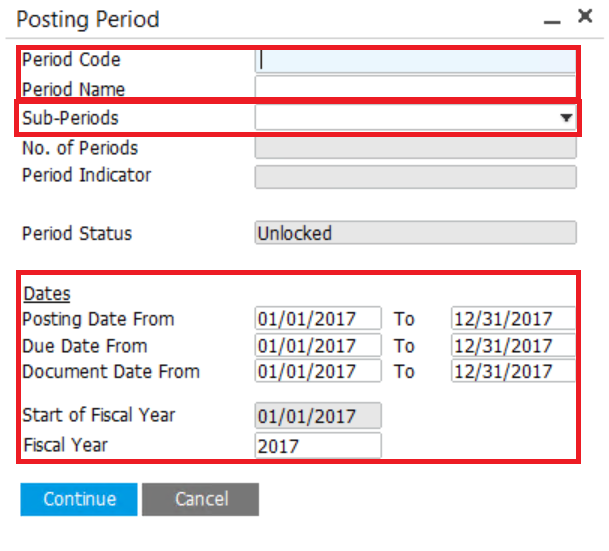 For Sub-Periods, SAP B1 automatically use Month. If you want to use day, quarter or year as sub periods, please change by hand. Also, need to double check the dates.